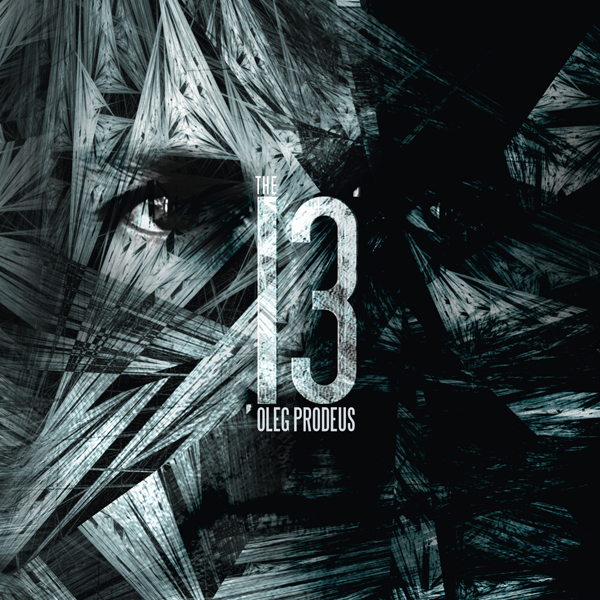 The 13 is a full length album produced by multi-Award winning film producer, Oleg Prodeus. 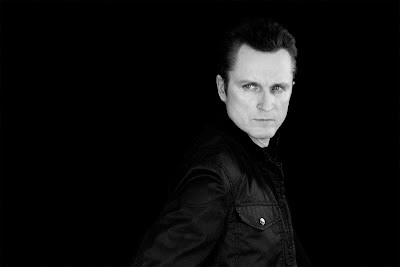 Oleg Prodeus began his music career in 1994 and released albums that same year, in 2000, and he also produced the original soundtrack for the Austria/Germany film, “C(r)ook”. 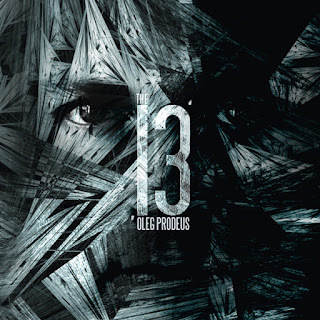 His latest music project The 13, was created in two parts, in English and in Russian. The 13 could be categorized in several genres including Rock, Gothic, and more so in the Industrial genre, especially for the vampire themed song, “Savior”. Easily, this song would be a perfect fit for the HBO series, True Blood. It’s a big song and almost mirrors the style of English rock band, Muse. To compliment the song, Oleg also starred in and produced a very creative music video filled with dark images and sequences of visual animation. Second on the album is the song, “Can You Feel the Rain”. There are several emotionally charged ballads on the album like, “You’re Running Away”, ‘Cross the Line”, “Return to Begin” and “I Hear You Calling,” but “Can You Feel the Rain” is the most powerful song of the entire album. It is a song about reaching out for his savior. He feels sorrow and longs for someone to be his angel, to save him from himself. “Can you kill my pain, can you take me high, can you be my angel everyday and night”. Two other tracks that are powerful enough to mention are “Mother” and “Crash”. Both are songs are without a doubt the highlights of the album. “Mother” is one of the more incredible songs and it’s about rejection by one of the most important figures in a person’s life, your mother. Once you listen to the song, you immediately enjoy music from the “hills and valleys” of the chorus and change of slow melody of the bridge, and then back onto the chorus, making it a pleasurable experience. Once you follow the story within the song, you enjoy it even more. There is so much intensity and pain expressed in the song, one cannot help but become drawn in. It’s an instant favorite. Once, you’ve heard “Mother,” it makes you crave more. When you get to “Crash,” Oleg gives you just that. In “Crash,” the song is more or less about waiting for the life altering “crash”. As we wait for everyday things we normally take advantage of, we aren’t prepared for the inevitable “crash” that lies ahead, the kind of crash that changes people, the kind of crash that makes you wish you had done something differently, a crash that you better be prepared for at all times. Overall, the entire album seemly is a perfect fit for a motion picture soundtrack for a vampire movie, songs like this fit every possible scene. Perhaps Oleg has a film somewhere up his sleeves and the album is a precursor to this realization.